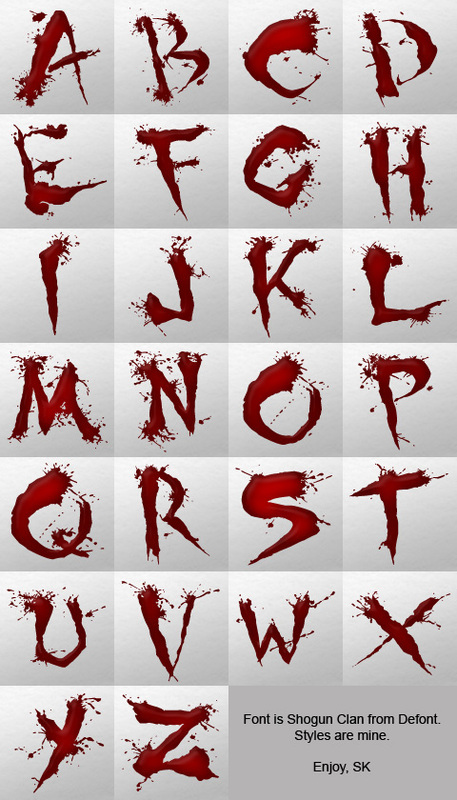 All letters and 3 sizes included, 50x50, 60x60 and 120x120 px. Awesome letters man! They go great with the GWARmour wb. I really like the 3 of them. Good Job!